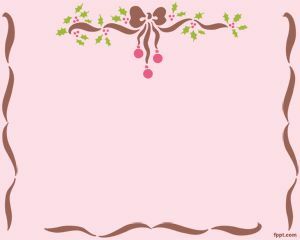 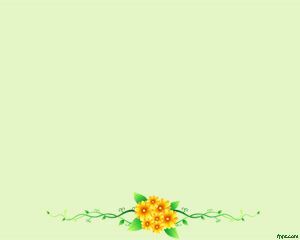 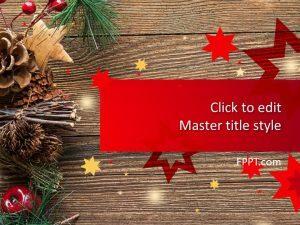 Decoration PowerPoint Template is a template for decoration purposes in PowerPoint. 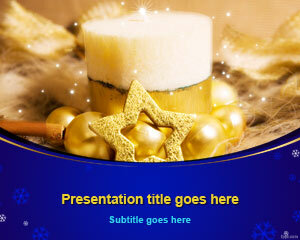 The slide design contains a nice background that you can use for decoration presentations. 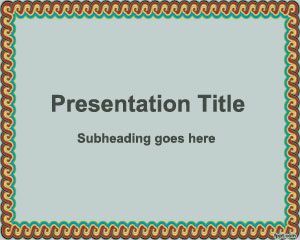 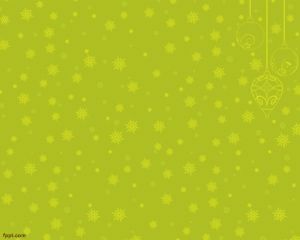 The green background with small elements on the slide makes this free PowerPoint template download suitable also for fashion fixes and more. 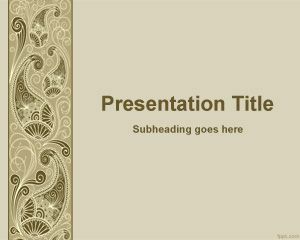 This free decoration PowerPoint template is simple but useful to be used in presentations for new exhibits highlight for example in wealth of decorative art and design events or homestyle PowerPoint presentations.